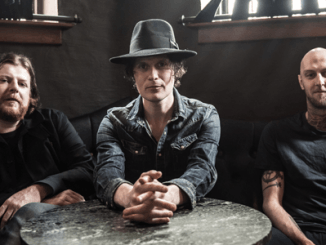 Jon Fratelli – Multi-instrumentalist, singer, songwriter and frontman from The Fratellis announces details of a new single ‘Dreams Don’t Remember Your Name’ out today! 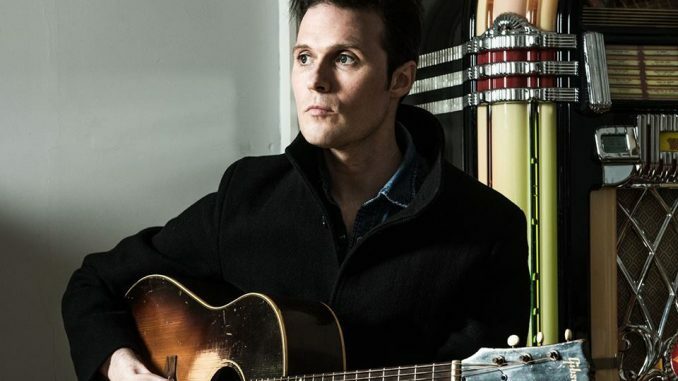 ‘Dreams Don’t Remember Your Name’ is taken from Jon’s forthcoming solo album. 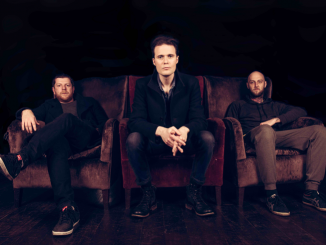 ‘Bright Night Flowers’ which will be released on the 15th February 2019 via Cooking Vinyl.